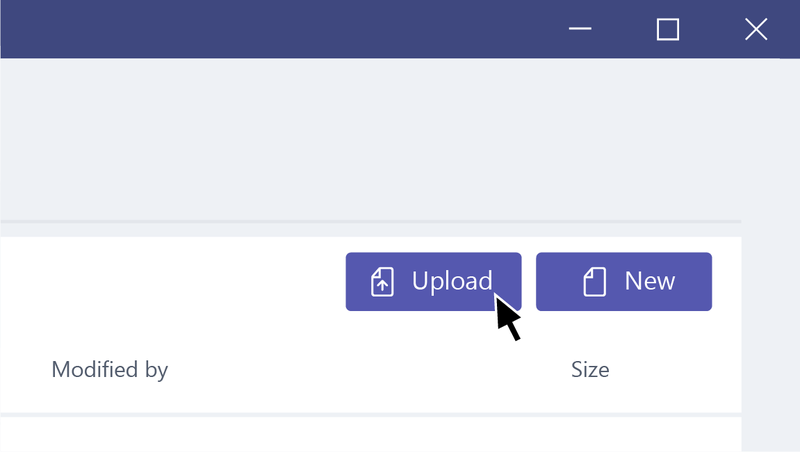 You can upload files directly to the Files tab in any channel. Just click Files at the top, then click Upload. To create a new file, click New. While you can't add existing notebooks, you can add new ones in new tabs.